Holding up a glass jar of extremely precious cedar tree seeds, CapeNature’s Rika du Plessis commands the attention of the audience. There are about 300 conservation volunteers, school children and families from all over the Western Cape gathered here. 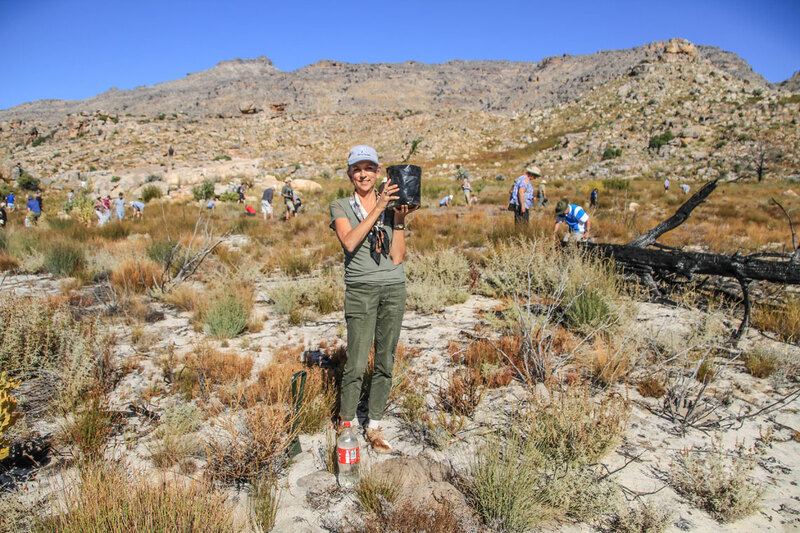 Rika, who is Conservation Manager at Matjiesrivier Nature Reserve, exudes enthusiasm for the annual tree planting event at Heuningvlei in the Cederberg Wilderness Area. 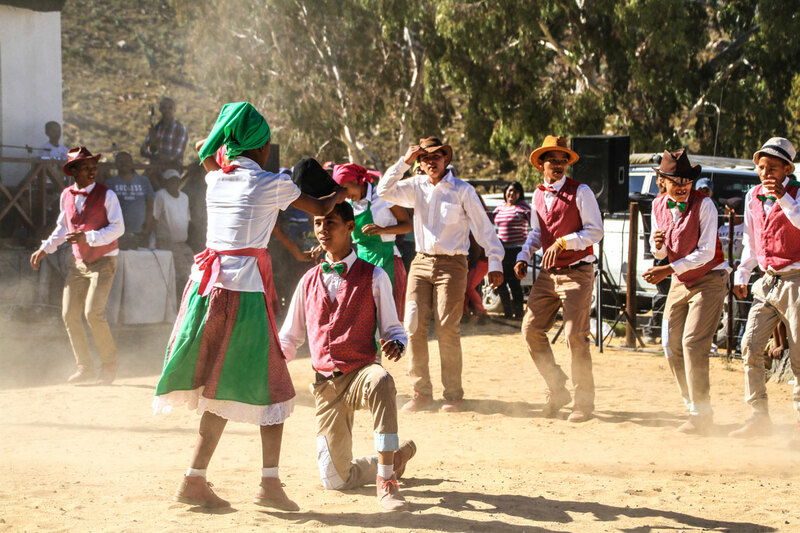 This unique conservation initiative aims to preserve the endangered Clanwilliam cedar tree (Widdringtonia cedarbergensis). On 20 May 2017, volunteers planted 200 trees. The Wild editor proudly holds up a cedar destined for the slopes of the Krakadouw. The day kicked off with refreshments at the Heuningvlei Backpackers Lodge, whereafter Rika explained the reasons for the project that has just celebrated its 15th anniversary. The endemic Clanwilliam cedar is listed as critically endangered on the Red Data List. Since January 2013, when three different fires destroyed close to 30% of the Cederberg Wilderness area, the Cedar Tree Project has taken on even more significance. Apart from regular bush fires in the area, unsustainable exploitation and lack of water have caused the tree to face extinction. 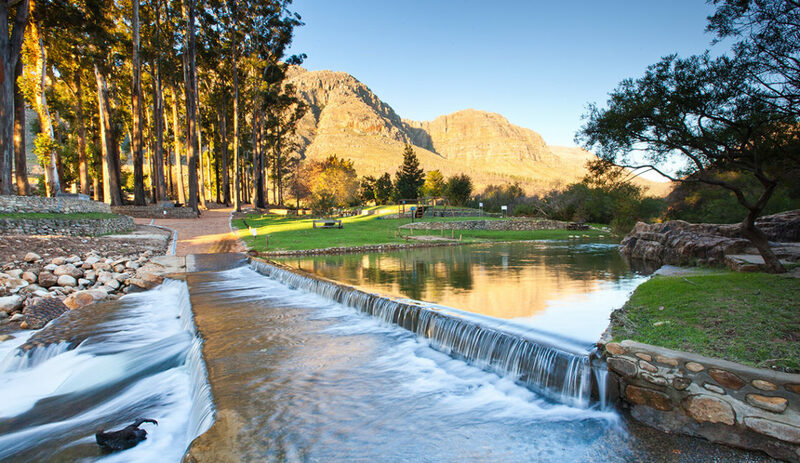 Michael Tollman, owner of Bushmans Kloof Wilderness Reserve & Wellness Retreat, co-host of the event, emphasised his company’s commitment to preserving the precious natural environment of the Cape Floral Kingdom. Bushmans Kloof is a sanctuary for many indigenous plants, animals and birds, including the endangered Cape mountain zebra. Home to over 130 Bushman rock art sites, it is one of South Africa’s Natural Heritage Sites. The children can hardly wait to start planting the priceless cedar seeds. 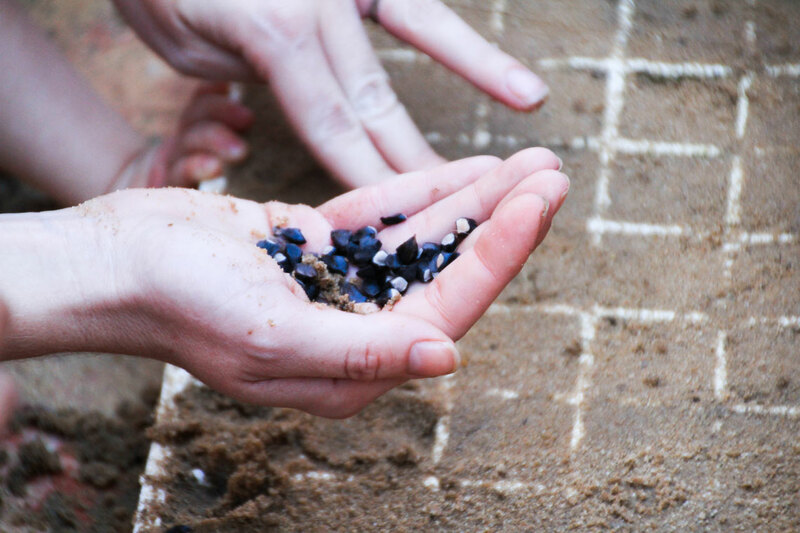 With tiny fingers they bore holes in the soil in seed trays, plant a few seeds and trickle water over their efforts. Then Rika gives the go-ahead for the scramble to the wilderness area above the hamlet. Most folks take their vehicles, some hop onto bakkies and game viewers, others decide to hike up the mountain. Many of the volunteers carry their own hand spades to ensure that the fragile saplings are carefully entrusted to the sandy Cederberg soil. 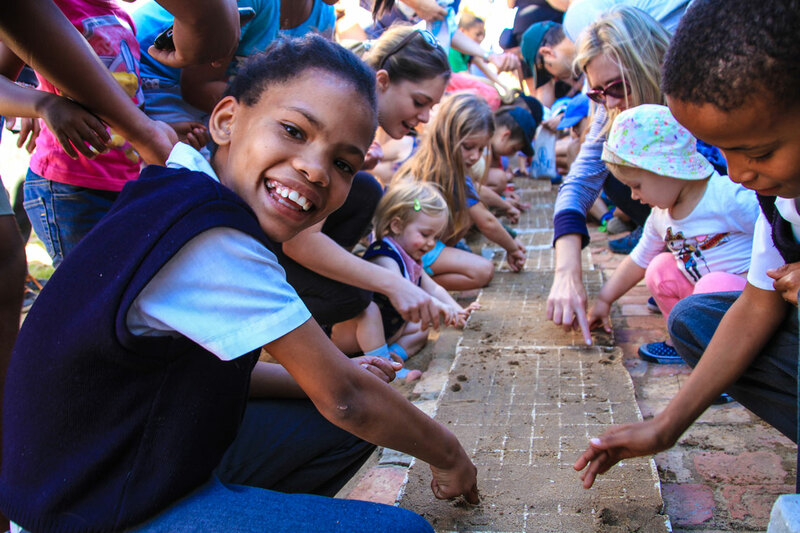 Small conservationists in the making: children help to plan cedar seeds. It is hoped these precious cedar seeds will ensure survival of the Red Data-listed tree. At the plant site, we try not to look at the burnt skeletons of mature cedars dotting the landscape. Rika briefs us on the process and indicates the area to be planted. The eco enthusiasts each receive a bottle of water with which to kickstart the growth of the vulnerable juvenile tree. A Dutch incubation invention, the Groasis Waterboxx, increases its chances of survival by cocooning a sapling. It slowly releases water on a drip irrigation principle via a wick that descends into a plastic receptacle for dew and rain water. At a cost of R300, the public can sponsor a Waterboxx. 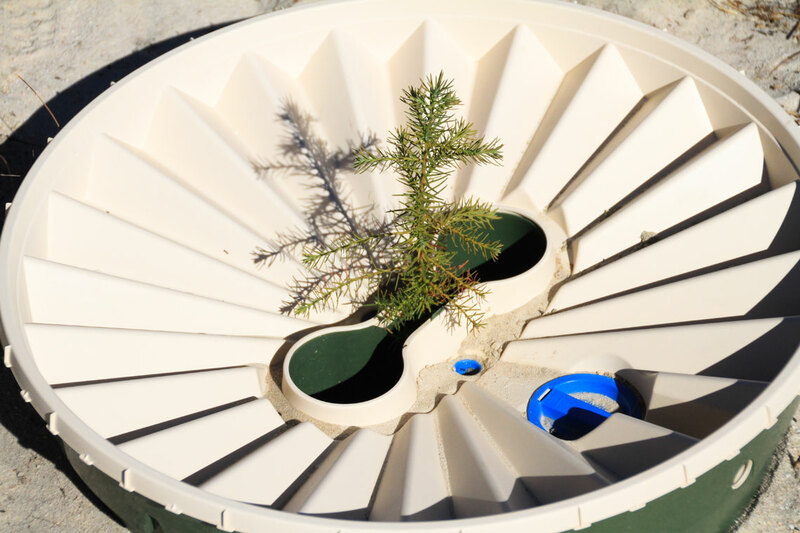 The Waterboxx is a clever device that waters the sapling over a period. After the planting, the party starts! Bushmans Kloof has prepared a yummy luncheon: traditional Cape bobotie followed by milk tart and chocolate brownies. Next up is live entertainment by Die Nuwe Graskoue Trappers. This troupe of riel dancers from Wupperthal won gold at the World Championships of the Performing Arts in Los Angeles in 2015. The Nuwe Graskoue Trappers, an internationally acclaimed dance troupe from nearby Wupperthal, performed the riel, a local dance. See the talented youngsters dancing in the dust. Should you wish to attend next year, contact Bushmans Kloof or CapeNature for details. The event is scheduled for the 3rd weekend in May. CapeNature offers a variety of accommodation in the area. 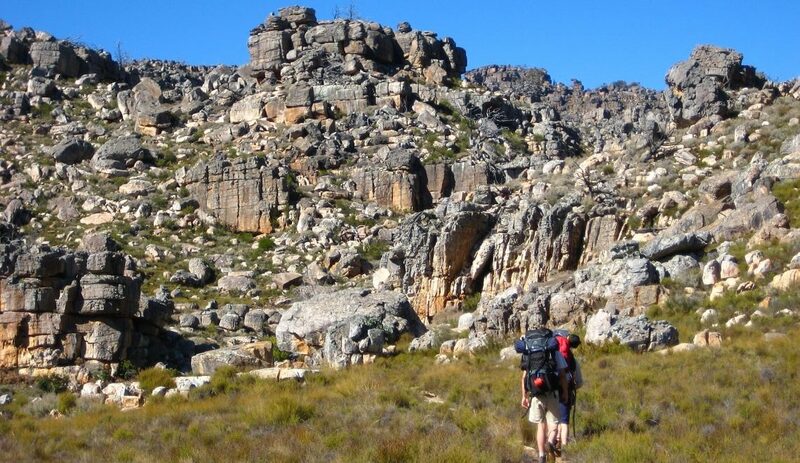 Kliphuis, at the Rocklands bouldering site, has campsites (no electricity) from R120 for 1-2 people, as well as cottages from R840 for 1-6 people. Algeria, on the Rondegat River, has campsites with electricity from R180 for 1-2 people. There are also attractive cottages that sleep up to six people, from R990 for 1-2 people. 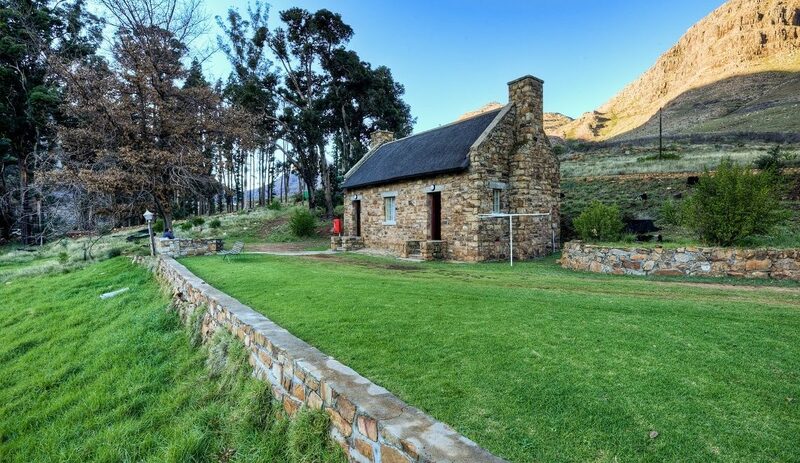 The bosherberge are rustic cottages, from R580 for 1-2 people.